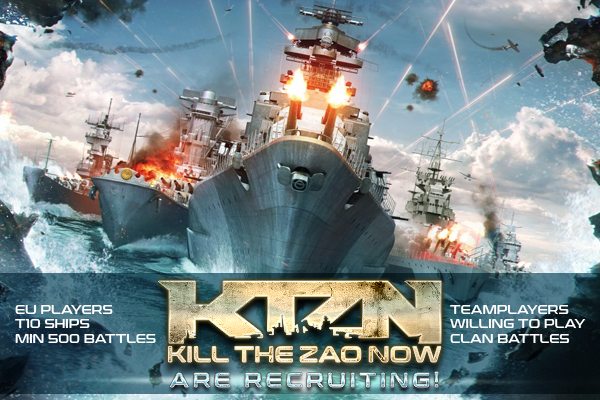 We are a new clan with 20+ members looking for active players interested in divisions & clan battles etc. We have a laid back attitude with some great banter. Update: Getting those replies in thick and fast! Still a few places left.